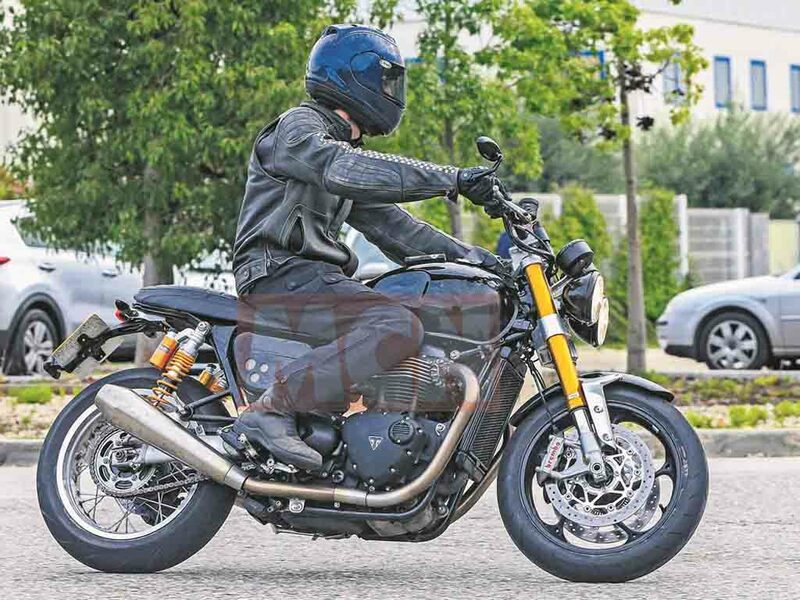 Triumph is working on a new streetfighter which takes design inspiration from the Street Triple and shares its power source with the Thruxton R. The retro looking streetfighter has been spied testing and we could see it debuting sometime during late 2017 globally. The bike gets dual round headlamps taken straight from the 2007 Street Triple. 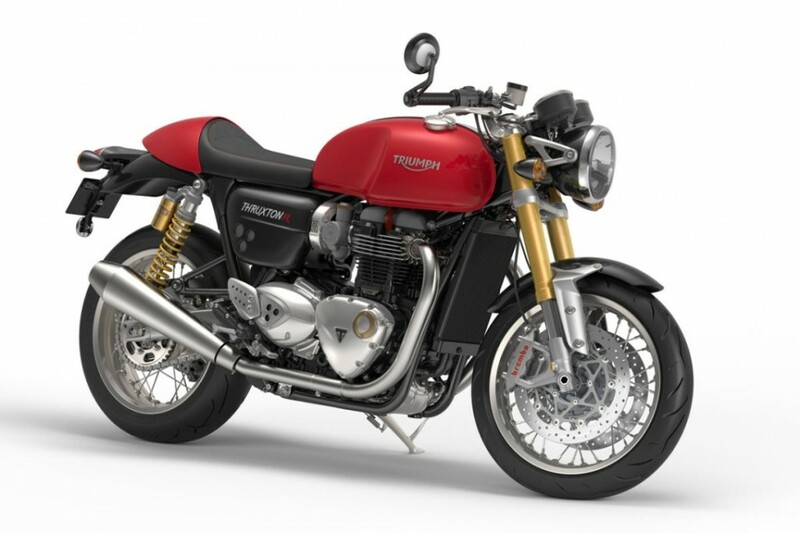 Based on the T120 Bonneville chassis, it could be christened as the Speed Twin, once the British bike manufacturer launches it in the market. The twin pod instrument cluster is clearly seen while the muscular fuel tank is also visible. Apart from that, the compact seat and sleek taillight can be figured out. 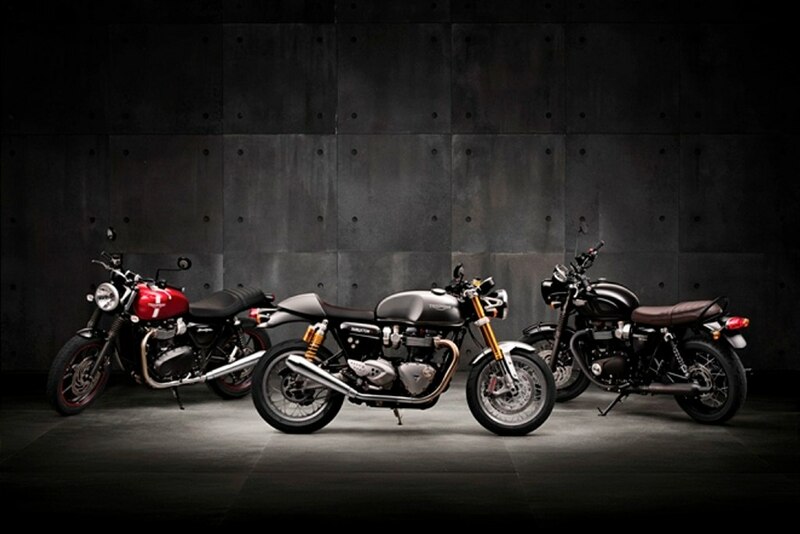 Triumph re-registered the legendary Speed Twin badge sometime ago which indicates that it could bear the iconic name. It looks like the contemporary style has been blended well with old school charm. A single round shaped headlamp would have given this bike a more retro feel but Triumph has done a nice job by giving a contemporary touch by adding the bug-like headlamps to this model. For power source, the upcoming retro streetfighter bike uses the re-tuned Bonneville T120 engine. This 1200 cc fuel-injected, liquid-cooled parallel-twin engine in T120 churns out 79 bhp of peak power at 6,500 rpm and 105 Nm of peak torque at 3,100 rpm. Transmission duty is done by a 6-speed gearbox. The test mule spotted gets front alloy wheel equipped with twin disc brakes while the rear gets a multi-spoke wheel with single disc brake. Suspension set up in the upcoming streetfighter is taken from Thruxton R, which uses Showa big piston front forks and Ohlins rear suspension. Expect the new bike to run on Pirelli Diablo Rosso Corsa Tyres.